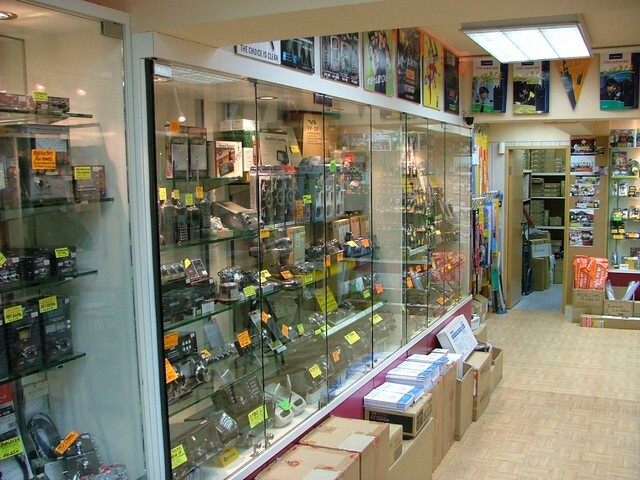 Hong Kong's best Amateur / Two-way / Commercial Radio Store! Full line of Amateur Radio and Two-way equipment and accessories from companies such as Yaesu, Icom, Kenwood, Motorola, MFJ, Alinco, Diamond, AOR and many, many more. TAX-FREE shopping (no sales, VAT, GST or other taxes). 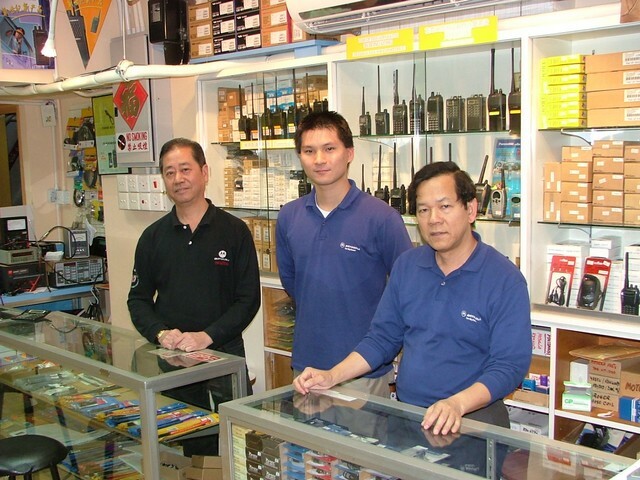 THE BEST HAM RADIO & COMMERCIAL RADIO DEALER IN HONG KONG! EASY TO FIND-Just take the MTR (subway train) red line (Tsuen Wan Line) to Sham Shui Po station, go out Exit 'C2', turn right, walk about 25 meters and watch for the sign and stairway to the shop.